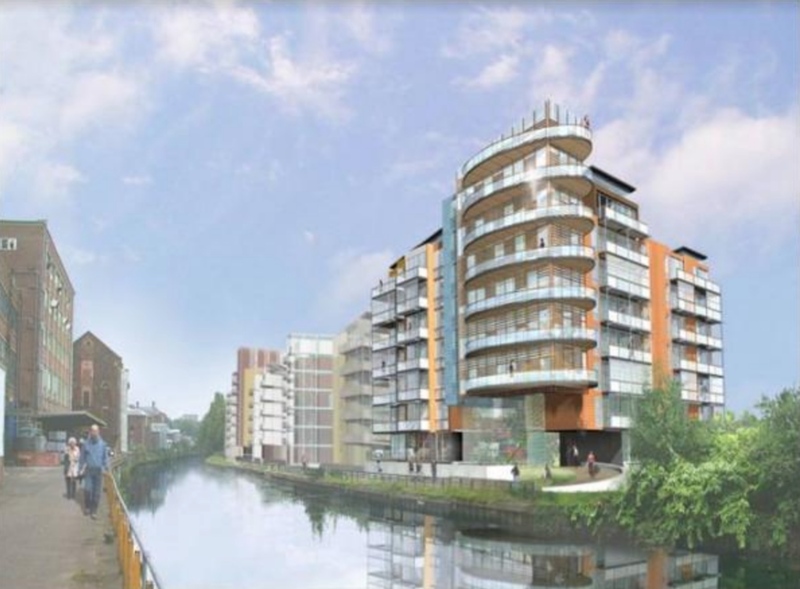 Riverside Heights residential development is located beside the River Wensum next to Norwich’s Carrow Bridge. 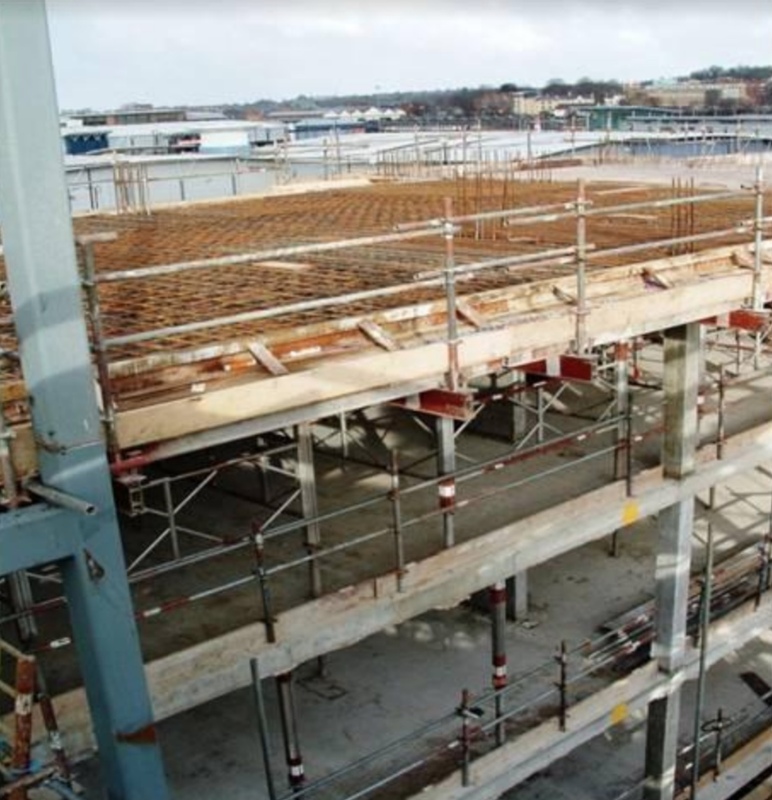 This high density, high quality housing scheme provides more than 300 apartments in five separate developments along the river bank. 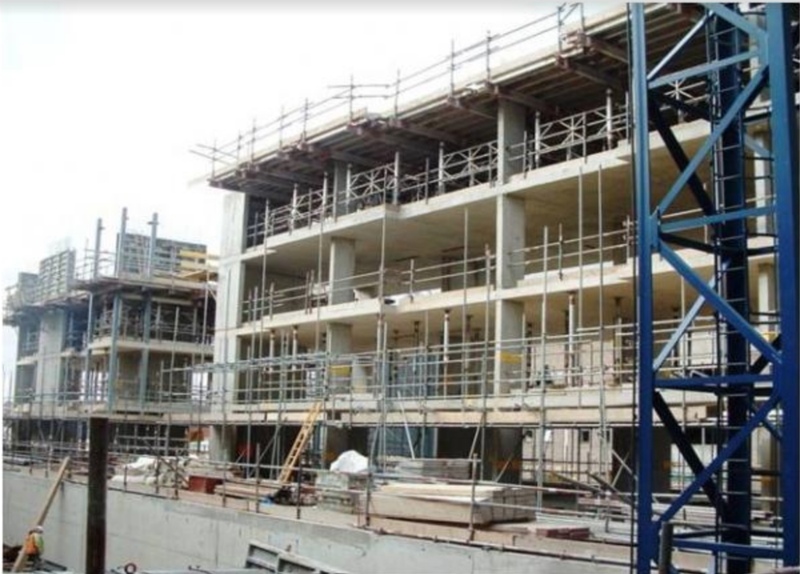 Duffy completed the sub and superstructure package for a piled reinforced concrete frame on this phased residential development.